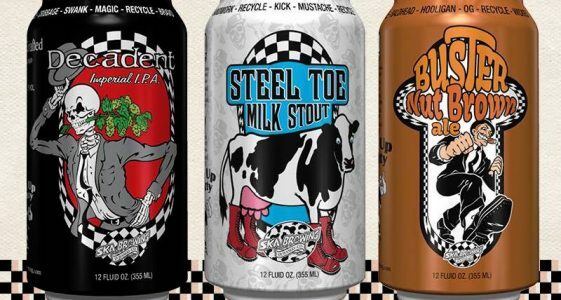 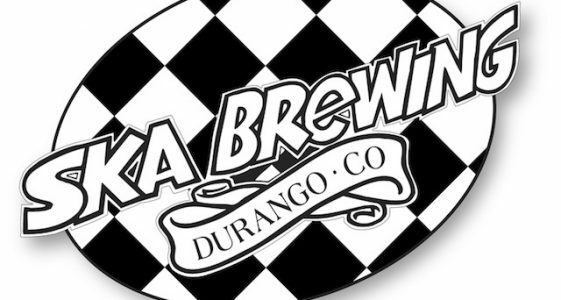 Based in Durango, Colorado, Ska Brewing was founded in 1995 and now produces over a dozen medal-winning beers including the Pinstripe Red Ale, True Blonde Ale and Steel Toe Stout. 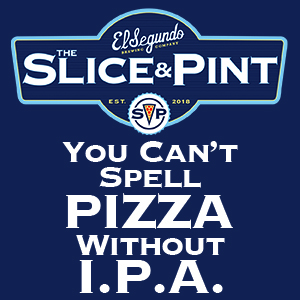 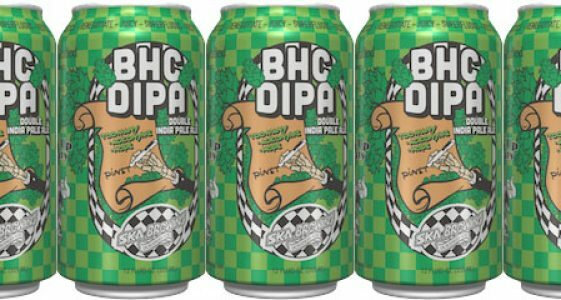 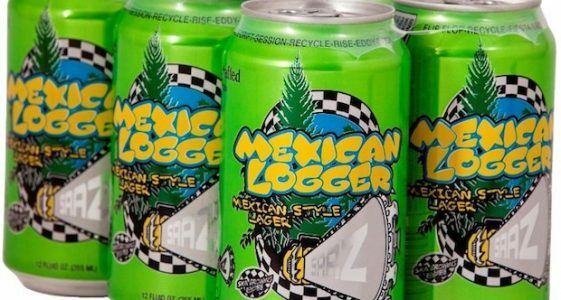 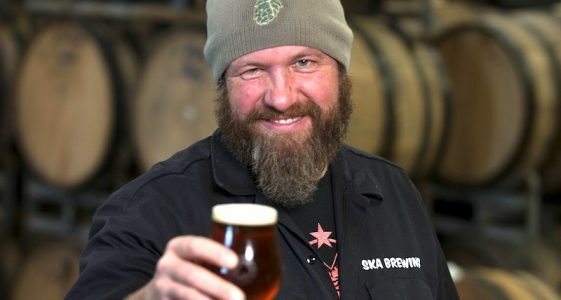 Ska was the second brewery in the U.S. to can its craft beers, and nine Ska beers are now widely available in cans: Modus Hoperandi IPA, ESB Special Ale, True Blonde Ale, four Seasonal Stouts and the summer and winter seasonals Mexican Logger and Euphoria Pale Ale. 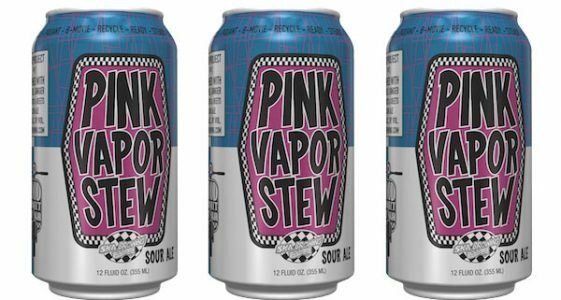 (Durango,CO) – Ska Brewing will be introducing Chicagoans to its first-born Mod Project beer- Pink Vapor Stew Sour Ale -this summer…. 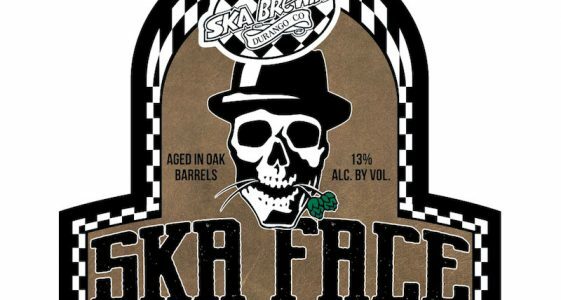 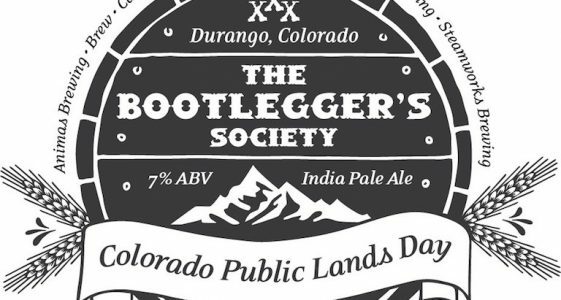 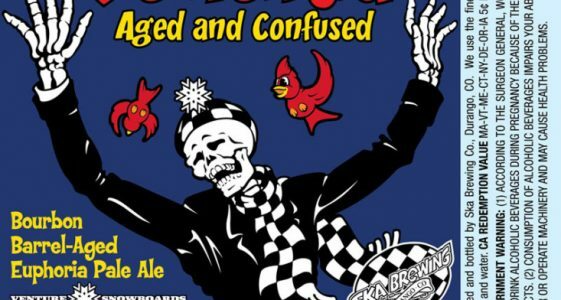 (Durango, CO) – Ska Brewing, one of Colorado’s oldest craft brewer’s, has been whipping up delicious beers for 21 years…. 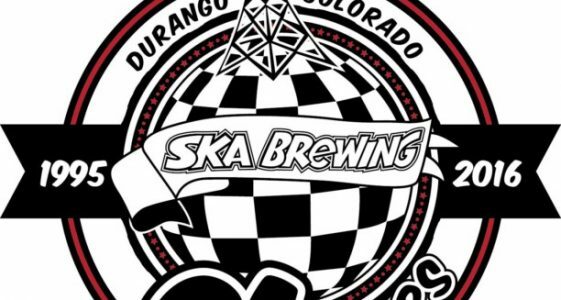 (Durango, CO) – Ska Brewing is celebrating its legal drinking age with an Anniversary birthday bash on Saturday, September 10….